Business revenues, travel and tourism are expected to double thru 2018-2020. What part will you play? Will you grow, or will your competitors? 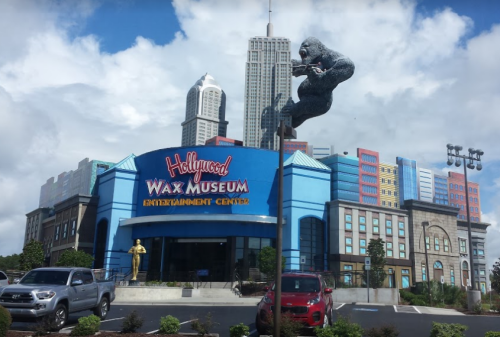 Myrtle Beach visitors need to know you exist and all about the great services you have to offer. These days 80% of them are using the web to find what they need. A few use travel guides, but not many as the information is out of date. Your website and other online marketing are essential in getting your message across. Your site being found is an even more important factor. Try these 5 options for improving your traffic and you'll see growth of 22% or more. Create or revamp your website design so that it is responsive for all devices and user interactive. 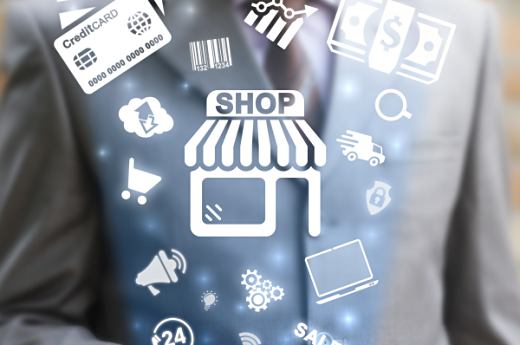 Show visitors what they can expect from your business or service before they ever get there. Draw them in with great visuals and they'll certainly pay you a visit or call. 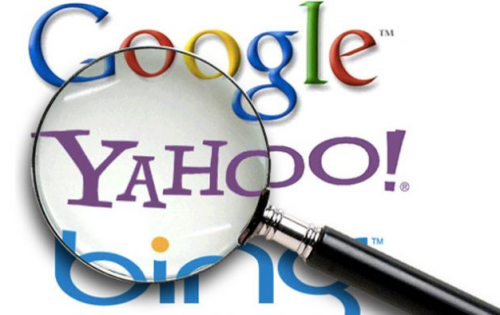 Optimizing your site to be found at the search engines sure isn't an easy task, but it is a necessary one. The days are gone when people used phonebooks and even seniors have turned to the web to find you. Travel and tourism guides are a great supplement, but they certainly don't replace online marketing by far. 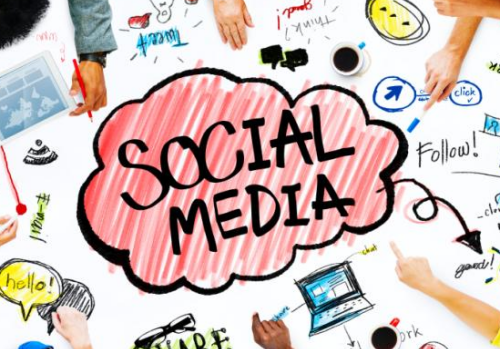 Tell your story on social media and maintain constant daily contact with your audience. This allows you to make friends all around the world. When they visit the Grand Strand they will be sure to come visit you. Build a mobile app for your company and visitors can carry you around in their pocket. 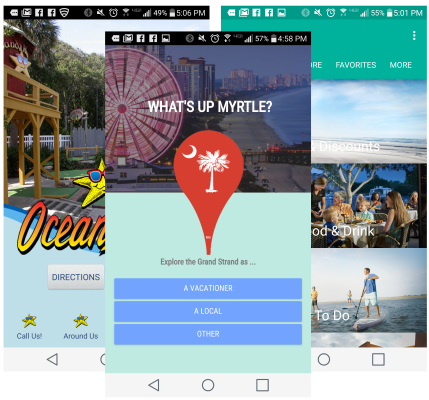 The possible applications for a mobile app in the Myrtle Beach travel and tourism industry are endless. Push notifications letting them know about nearby amenities, room availability, coupons for restaurants, services and more. They can browse their way around the Grand Strand and safely get back to you with geo-mapping. A Web Design and Internet Marketing company located right here in the Grand Strand, Surfside Web is dedicated to providing complete web and Internet marketing solutions creatively tailored for your business. Whether you need a new device friendly web design, a highly functional web based application, SEO, CRM, CMS, hosting or email with a 100% uptime guarantee, we will engineer the most effective and impactful marketing and communication tool for your company. No project too big or too small and all at a price you can afford.